Faced with the reality of increasing demands and reduced resources for policing, many companies and private individuals are turning to the private sector for the kind of investigative and security services an over-stretched police service can no longer afford to deliver. 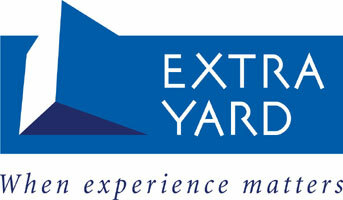 ExtraYard offers the immediate availability of high-level professionals, including many former senior Scotland Yard detectives, with a wealth of experience in all aspects of high-level security and gambling compliance to private and business clients in the public and private sectors, both in the UK and internationally. 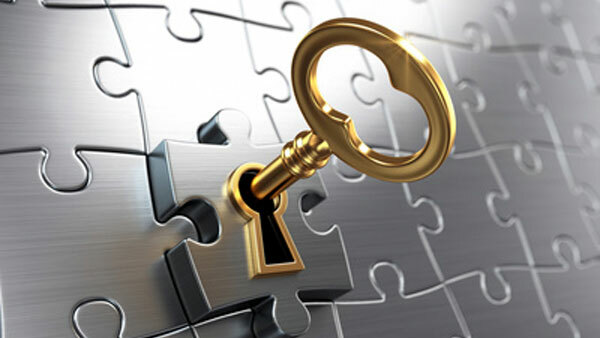 For more information or to arrange a meeting with a senior consultant, please contact us.